Thanks for helping out! Below is a list of things that can be contributed for this company. 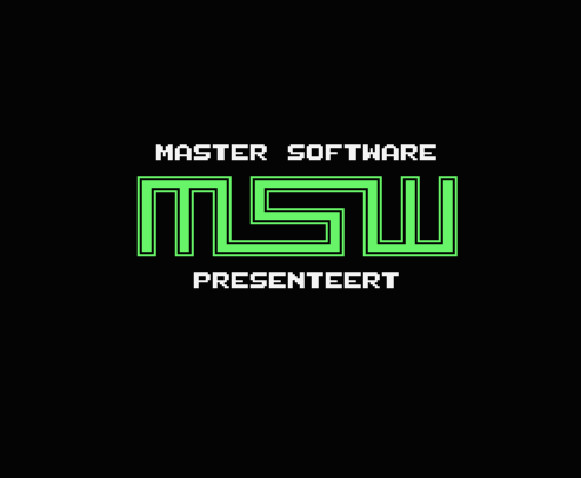 Select the type of submission you want to make and you're on your way to being an active member of the Generation-MSX community.